Blistering hot housing markets aren't the only things setting Toronto and Vancouver apart from the rest of Canada. The two cities also accounted for all the country's job growth, economists say. Blistering hot housing markets aren't the only things setting Toronto and Vancouver apart from the rest of Canada — the two cities also accounted for all of the country's job growth, economists say. "Yes, that means the rest of the country has created precisely no new jobs in the past year," BMO chief economist Douglas Porter said in a recent commentary. The situation is "extremely unusual" given that two cities account for 25 per cent of total employment in Canada, Porter said. 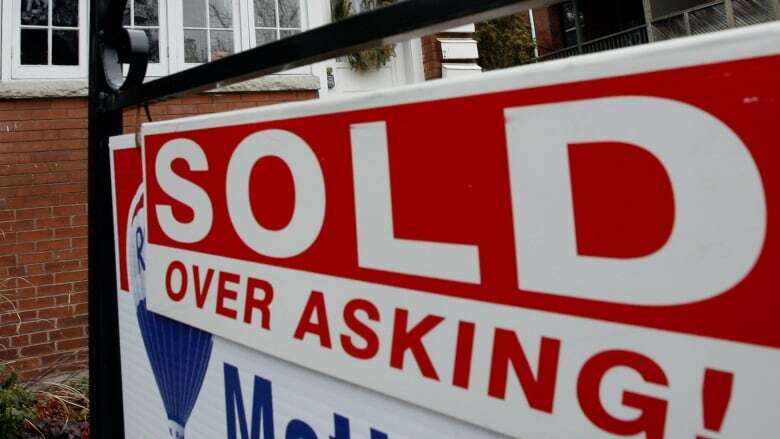 He added that this highlights the "extreme regional divergence" in the Canadian economy, and that the strong job growth in Toronto and Vancouver "at least partly explains the strength in their housing markets." BMO also pointed out in an earlier report that B.C. posted annual job growth of almost five per cent, and the province has seen its jobless rate drop to a national low of 5.8 per cent in April. That's the first time since 1975 that the province has had the lowest unemployment rate in the country, BMO said. "And why not? We're expecting 3.3 per cent real GDP growth in the province this year, more than twice the national average," said Robert Kavcic, senior economist at the bank. Kavcic added that B.C. created 110,000 of Canada's 144,000 net new jobs in the past year through April, and the labour force is surging on the back of population inflows and rising participation rates. Overall employment in B.C. jumped 4.9 per cent in the past year, while Ontario was second in the country, but "way back" at 1.4 per cent, Kavcic said. Recent numbers from the Real Estate Board of Greater Vancouver indicated the benchmark price for a detached home in the Vancouver has climbed 30.1 per cent, to $1.4-million, in past year.